Styles Recording Studio Exeter for studio experiences and filming of your recording session. 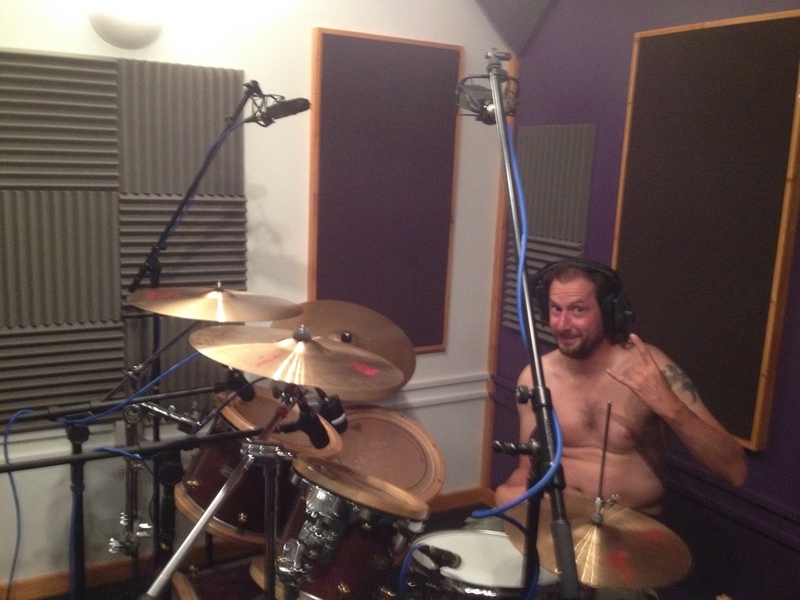 Briliant weekend recording Dumber Than The Average Bear at the studio... 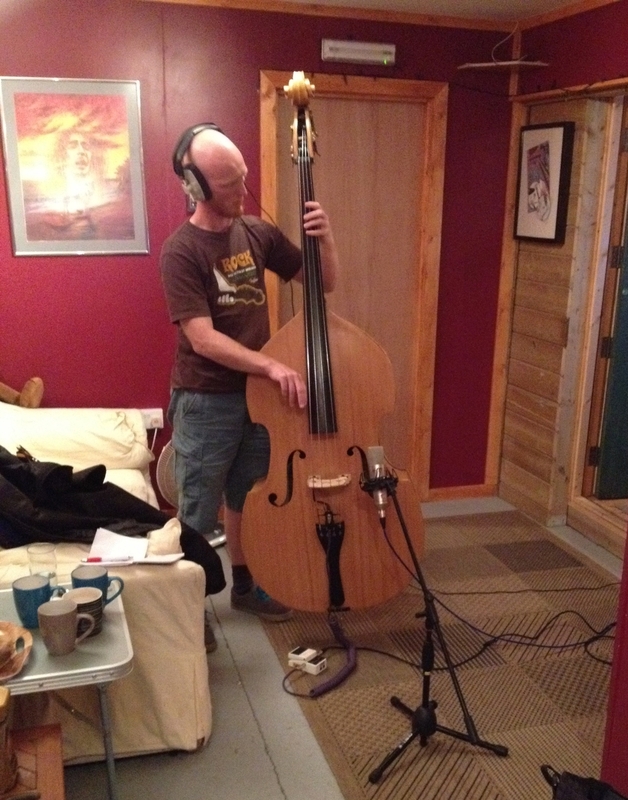 They worked really hard and nailed it... also it was great to get the mics on double bass, mandolin and harmonica.